Are you tired of typing long text on your Android device? Are you more comfortable in using your desktop keyboard and mouse? Or are you simply finding it exciting to use your keyboard and mouse on Android? If your answer is yes then you need to go ahead and try this simple trick to do that. Using your keyboard and mouse on Android also helps you when you are working on PC and you want to access your Android phone or tablet remotely. With this trick, you will not have to shift your keyboard or screen and its very easy do now then before. Earlier, there was one simple java app which used to help only with the screencast and most of the people could not use their keyboard and mouse because of different issues. 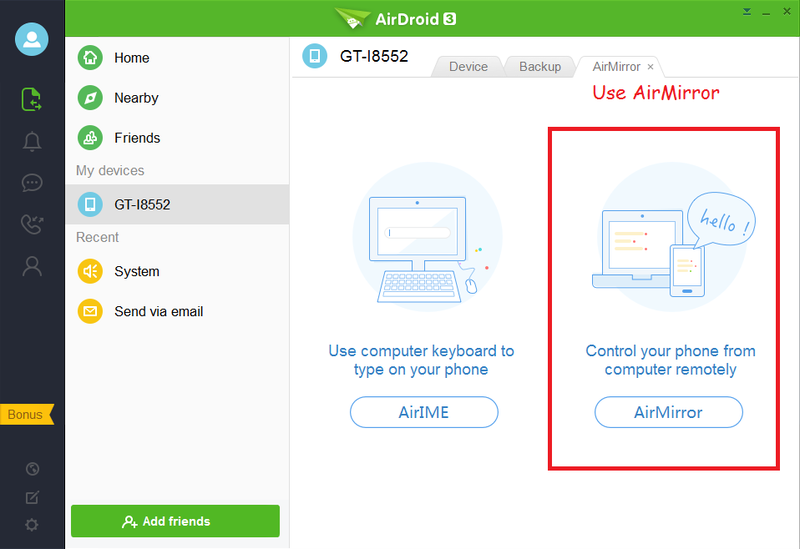 The application which we will use to use keyboard and mouse now is AirDroid. We have seen many useful features of AirDroid application before but with its AirMirror feature, its all sorted out. You will need a rooted Android device in order to use this feature. Once, you have rooted your Android device follow the following steps in order to use keyboard and mouse on Android device. Step 1: Download AirDroid desktop application on your PC and login with your AirDroid credentials. 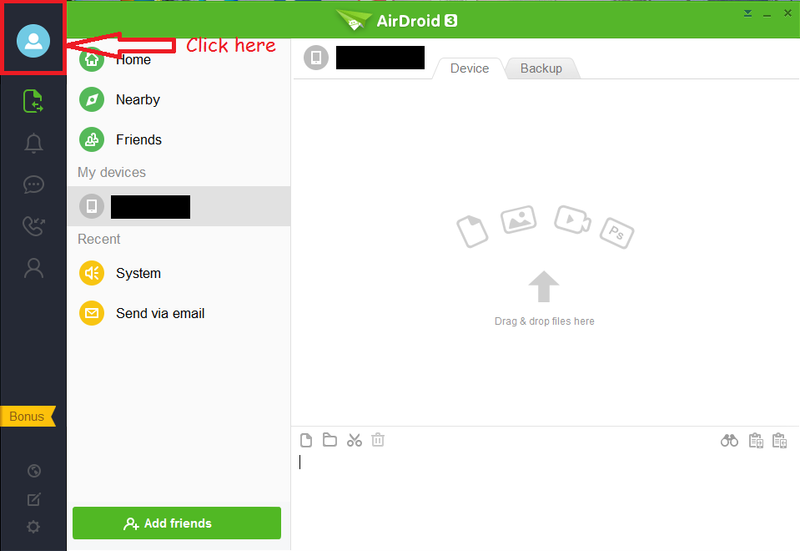 Step 2: Open the AirDroid application on your Android device which is connected on the same Wi-Fi network. 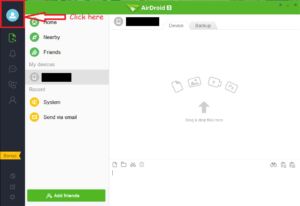 Step 3: Click on your profile picture on AirDroid desktop application as shown below. Step 4: Select your Android device from My devices. Step 5: Click on AirMirror and grant superuser permission to AirDroid. Now you will be able to use both keyboard and mouse on your Android device. To grant superuser permission, you can use SuperSU by chainfire and its available in the Play Store. After this final step, you will be able to use keyboard and mouse throughout your Android device. Whether you want to type inside any app or you want to scroll pages using mouse, you can control every action with desktop keyboard and mouse. There may be many applications in the play store and on the internet which claims that you can use keyboard and mouse on Android. None can provide you the amount of features which AirDroid provides. So if you use your desktop and Android device frequently, like I do then AirDroid is worth having both on your phone as well as on your desktop.